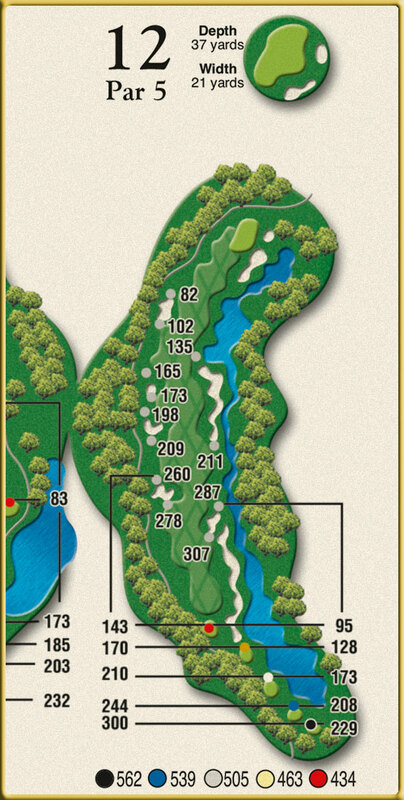 Once again, strategy of play on the tee shot will dictate what the player will be able to do on the rest of this dogleg right hole number 12 par 5. 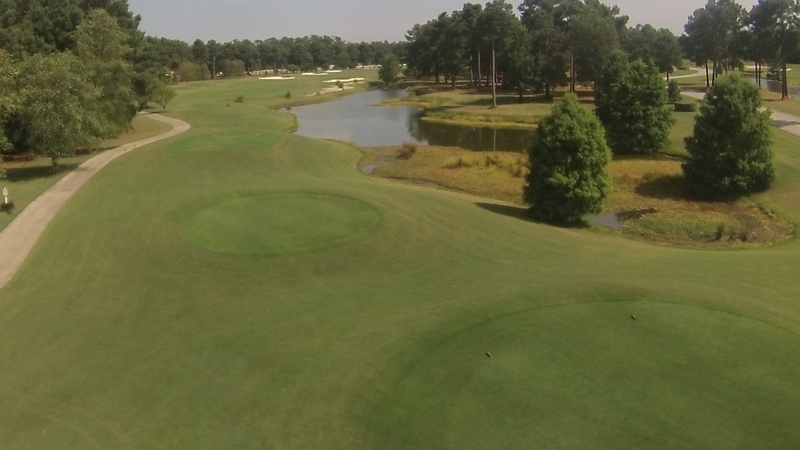 The long waste bunker and lake running the entire length of the right side of this hole will make golfers want to stay away but too much caution will result in a much longer approach shot. 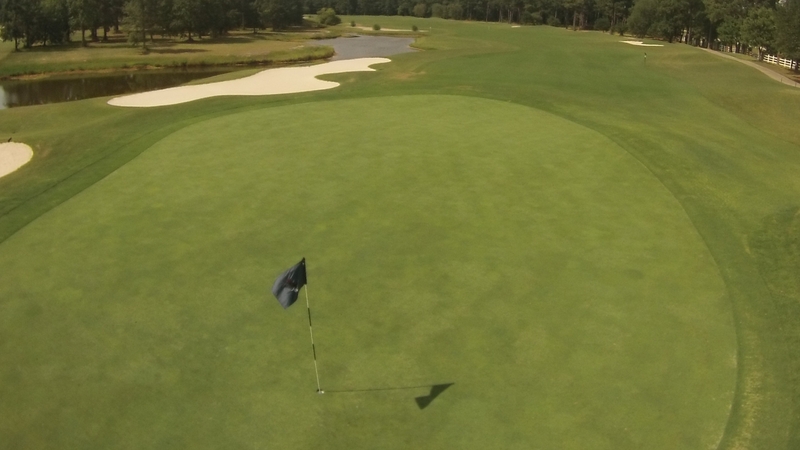 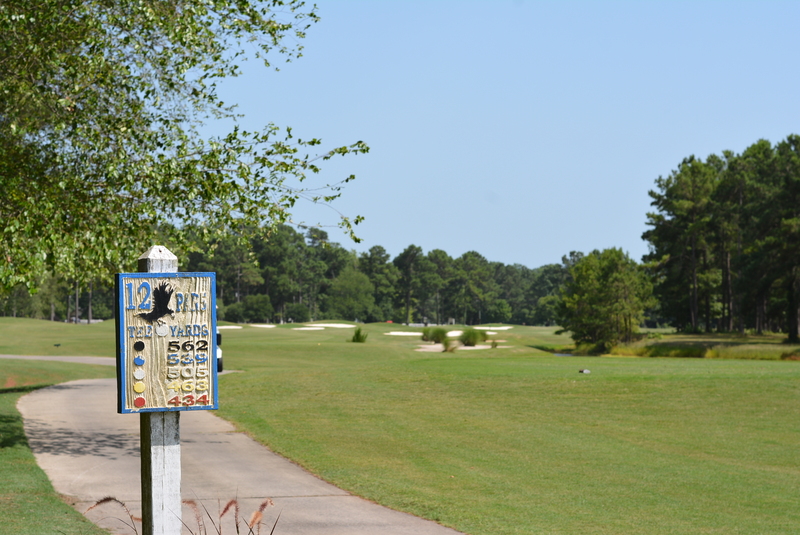 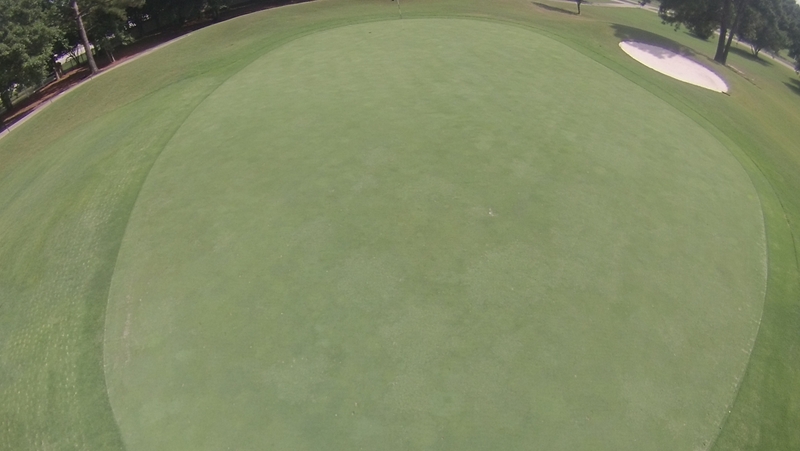 Like #7, chances to go for this green on the second shot will be few but with a good tee shot, it can be done.